For many, a move to Spain comes with the intention of leading a more relaxed lifestyle, yet most soon realise that work needs to be done and bills need to be paid – the same stresses and strains as always, albeit in a different environment. With this in mind, ask yourself: when was the last time you got a good night’s sleep? 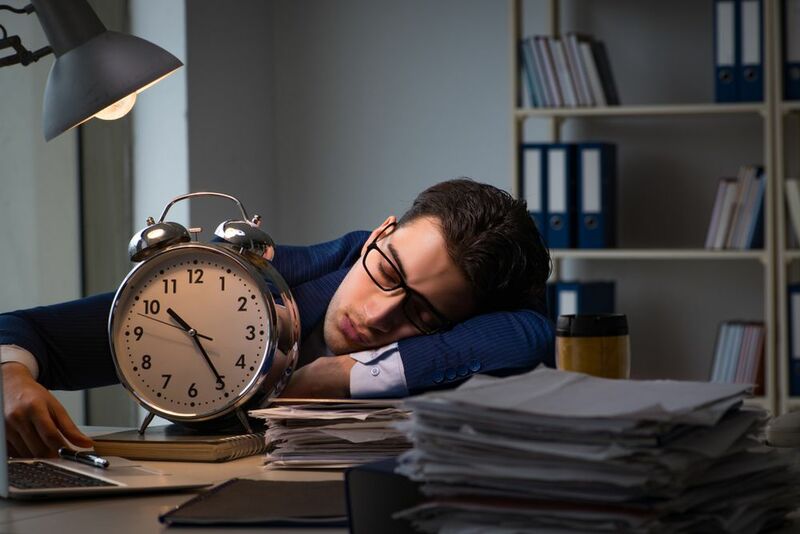 A large proportion of the population suffers from insomnia, a disorder that in the long run can have a harmful physical effect, leading to mood changes, stress, headaches and a general feeling of malaise. The Sleep Council in the UK (www.sleepcouncil.org.uk) recommend that adults between 18 to 65 years old get a minimum of seven to nine hours sleep per day. Aromatherapy Use soothing essential oils on your pillow – lavender has a relaxing effect, perfect before falling asleep. Try to stay awake! Instead of thinking of what is actually troubling you, engage in ‘paradoxical thinking’. Instead of letting your worries keep you awake, devote your energy to trying to stay awake. This takes away the anxiety of not being able to sleep and will actually help you relax and drop off. Be comfortable A good mattress generally lasts no longer than seven to ten years, so make sure your bed is in optimal condition. Meditation Try starting with five minutes before bed, slowly building up as you get better at it – as with most things, practice makes perfect. Contact Manifesto Design Specialists in content, copywriting, corporate branding, digital marketing and social media for over fifteen years, we take care of your marketing, engaging your clients and adding value to your business. With one less thing to worry about, you can enjoy a peaceful night’s sleep with a healthier work/ life balance.